Divorce costs can snowball in a hurry. 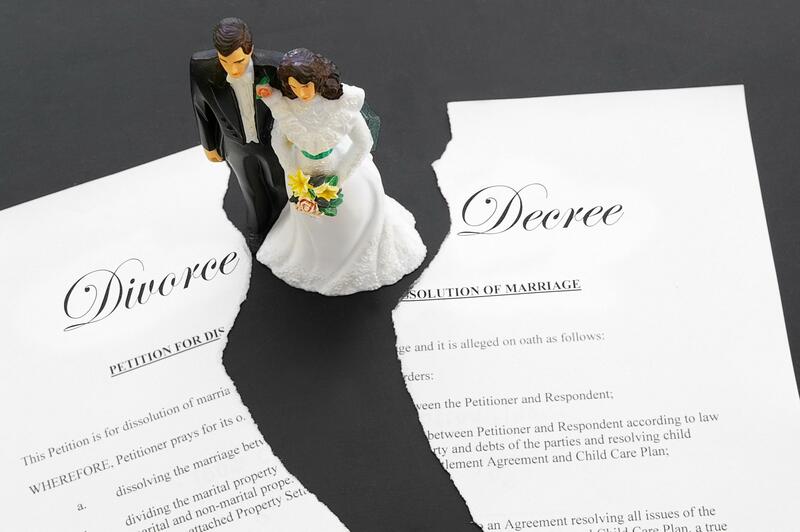 Before you know it, the divorce process can ravage your finances and hit you with a number of intangible costs that are sometimes even more difficult to overcome than the monetary ones. Although the ramifications can affect nearly every aspect of your life, it is important to keep in mind that there are certain things about your life that divorce can’t touch. Here are three things that divorce costs should not impact. You are now a divorced dad. That means you are divorced and it means you are still a dad. After divorce, you likely share custody of your children with your ex-wife. You will spend less time with them than you would probably like, but that does not lessen the role that you play in their lives. It is important for you to do whatever you can to make the most of whatever parenting time you are allotted. Organizations like Gameday Coffee are focused on helping dads build stronger bonds with their kids through simple gestures, such as sharing a cup of coffee or donuts each morning. The point is that you take a genuine interest in their lives and show that you care. Unfortunately, the family court system is set up in a way that does often seem predisposed against fathers. Legally, courts cannot technically make custody determinations based on gender, but outdated stereotypes do still pervade family courts resulting in fathers often getting the short end of the stick. 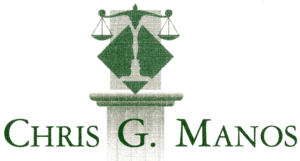 With that in mind, it is crucial for you to make sure you hire a men’s divorce attorney who understands the ins and outs of the divorce process and is willing to fight to make sure your rights, and the rights of your children, are protected. Some firms, such as & , focus on helping men and fathers through this process and that gives them a better understanding of the challenges guys face in court. Click here to get in touch with a divorce attorney for men in your area. & understands the concerns men face during divorce. It is true that a lot of guys go through an identity crisis in the wake of divorce. That is because so much of their identity was tied to their wife. When you are married, you share friends and family and rarely do any activities apart from each other. After divorce, it can be tough figuring out who you are as an individual. While that process is challenging, you should look at it as an opportunity for self-discovery. You now have more freedom to develop your own personal values and explore new interests and passions. Use this time to figure out what is most important to you. That will give you a much greater sense of centeredness moving forward. Another nasty part of divorce is that it tends to fracture your social life. Since you and your wife likely shared the same social circle, many of your friends are likely to take sides. You are likely to lose touch with some acquaintances who used to be a fixture in your life. However, your close friends and family are going to remain by your side and offer their support in any way they can. Do not share the details of your divorce with anyone and everyone, but reach out for help from your trusted friends when you need it. Shutting down and keeping things bottled up is one of the most detrimental mistakes guys make during divorce. You also can seek help from a professional counselor or therapist during the divorce process. They can help you manage any feelings of anxiety or depression you might be experiencing. There also are numerous resources online. The Men’s Divorce Forum provides a supportive online community going through the same divorce experiences as you. This community offers resources, tips, knowledge, and, more than anything, support as you go through this difficult transition.